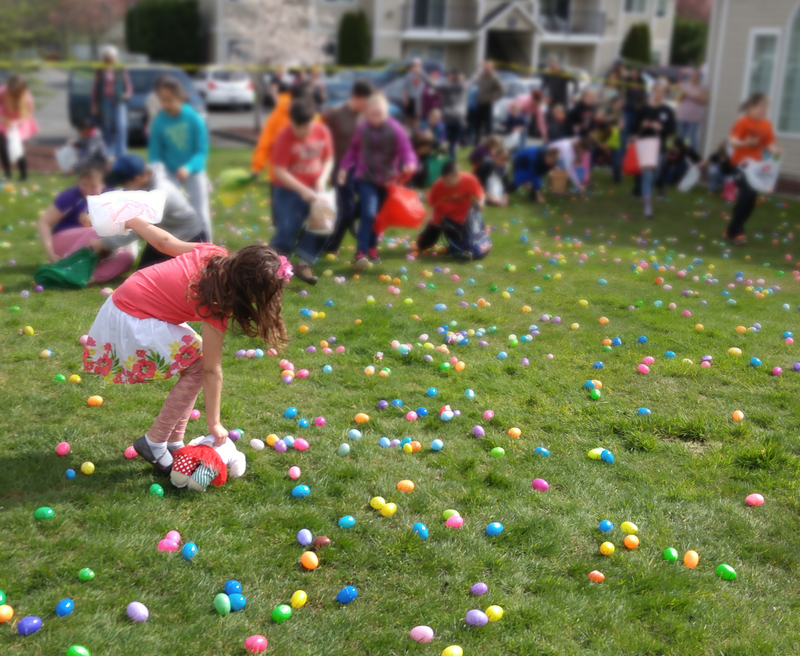 Cambridge communities in Chehalis, WA host this annual Easter egg hunt. For eight years, Kathy, the community manager at Southcreek Apartments has orchestrated this event to bring the neighborhood together. Beginning in January, community members helped fill 18,000 eggs. Local businesses donated snacks and prizes. About 600 people, including families from the Cambridge apartment communities, the Lewis County homeless shelter, and the neighborhood attended this year's event. Attendees enjoyed cake, goodies, and of course an egg hunt. We're proud of our Chehalis team members for their creative community outreach efforts! Cambridge in the News: Exceptional Quality and Compliance.